As you leave Duke Ellington, you’re entering and running into a world in which many budgets for the arts have being slashed. So what must you do? What can you do? You might all have to become art activists. Be talented, be beautiful, be outspoken. At times you have to take your drama from the stage to the streets. Know your rights as artists. Take risks. Let no one censor you. Even here in the United States, never take for granted the freedom of expression. For those of you who are writers (like myself), I challenge you to restore beauty to the world. Be a witness to pain and suffering but give birth to brightness and hope. For those of you who are writers, I challenge you to create a new narrative, to give our people a new vocabulary, so that we will be able to speak of beauty and not our ugliness. For those of you who are artists, who leave Ellington today, to sing and dance into the world. Remember the trails and tribulations of Paul Robeson, as well as Lena Horne. Since you are graduating from an arts school, you must be international in your thinking. Surround yourself with friends from different countries, learn the art traditions of other cultures. Find the time to collaborate with other artists. This is how one learns. This is how one grows. Literary activist, poet, IPS Board Chair, Director of Howard Univ.’s African American Resource Center and friend E. Ethelbert Miller gave the graduation speech for the Duke Ellington School of the Arts June 11. Graduation speeches for young artists are a challenge. You can drop the fluff bomb about reaching for the stars; or deliver the bad news about the odds for success – the musical chairs game. There comes a time when a person must not only dream but build. Read the entire speech on his E-Notes blog. Print out a copy and slip it into your book of inspirational reading. Maybe you feel like no one has your back, like you’ve been let down by people so many times that you’ve stopped believing in yourself. Maybe you feel like your destiny was written the day you were born and you ought to just rein in your hopes and scale back your dreams. This week I want to put the President’s Weekly below the fold and First Lady Michelle Obama above the fold. 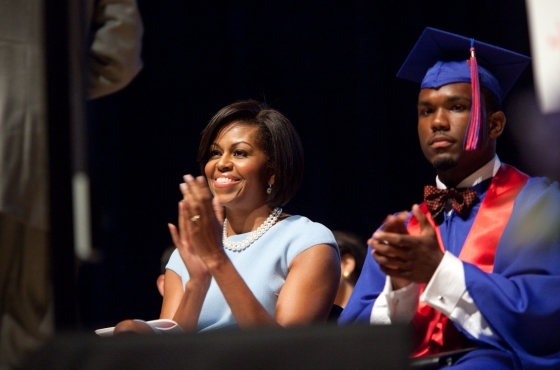 The First Lady gave her second commencement address in DC at the Anacostia High School. Anacostia is just a stone’s throw from my old junior high school Kramer which we used to call “Lorton Junior High” (for the old Lorton prison in Virginia – now torn down). The first week of 7th grade, Kramer was on lock down until police could disperse a group of armed youth outside the school who wanted to settle a score with one of the students inside. Needless to say learning was tough in this kind of environment. I almost considered dropping out in 8th grade. Two months ago I made a stop at Anacostia to deliver some English class materials. One step inside the door and you’re instantly greeted by the metal detectors and security personnel. You have to wonder if the security is to protect students from what’s happening outside the school. The hallway chatter was boisterous, bouncing off the walls. The old building still serves as the main entrance and hasn’t had its cosmetic makeover like a few other schools in the area (perhaps its time will come). In the mid 1970s, a new extension was built onto the school. If it’s like any school building of that era, I’m sure the newer wing is long overdue for an extreme makeover. The First Lady and her advisers chose Anacostia for the White House’s residential outreach to D.C.’s neighborhoods. At DAR this week, Michelle Obama offered words of encouragement for a graduating class of less than 200. As I read comments to the story on Washington Post on-line I notice there are still many people who have low expectations of DC public school students and DC public schools. The cruelty of some commentary aims to rob these students of dreams, hopes, or effort for personal success. Let’s see how many are in jail and/or pregnant before the end of the summer. At my high school graduation, our school’s co-founder Peggy Cooper Cafritz warned us about these people — the ones who wanted to see us fail. That was their expectation and hope. We were student artists, mostly African American, occupying prime Georgetown real estate. 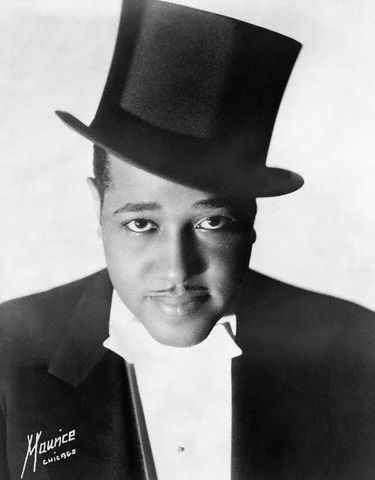 During a student fundraising activity one resident said to my friend “I don’t support government-funded n*gger schools.” The Duke Ellington School of the Arts has more than earned their keep. But they’re not out of the woods yet, as rumors still persist about moving the school to make room for Georgetown residents who desire a neighborhood public high school. Perhaps these Anacostia graduates could use a few good fighting words to send them on their way. The old “prove them wrong” charge. Michelle Obama wouldn’t have to reach as far back as the sage of Anacostia Frederick Douglass for examples. Full text of Michelle Obama’s remarks here. With doctors facing deep cuts in their reimbursements from Medicare unless Congress acts to correct long-standing problems, the President calls on Senate Republicans to stop blocking the remedy and pledges to work toward a permanent solution. The cuts would potentially mean widespread trouble for seniors getting needed care. To read the transcript, watch the video or download the MP3 file, go here. It’s Tony Awards night and Sunday. Time to wind down and chill. Back in the 70s hey day D.C.’s McKinley High School was the school the musician types went to. McKinley had music lessons and a decent marching band. The theater and dance folks enrolled in an after-school program called Workshops for Careers in the Arts. They met in the student union at GWU, and a garage-type building on Georgia Avenue. In those days McKinley could boast a rigorous academic program, a competitive football team, and a huge campus on a hill. Over the years, those kudos would crumble away as arts funding was stripped, and a middle class black flight eloped to the suburbs as well as private schools etc. 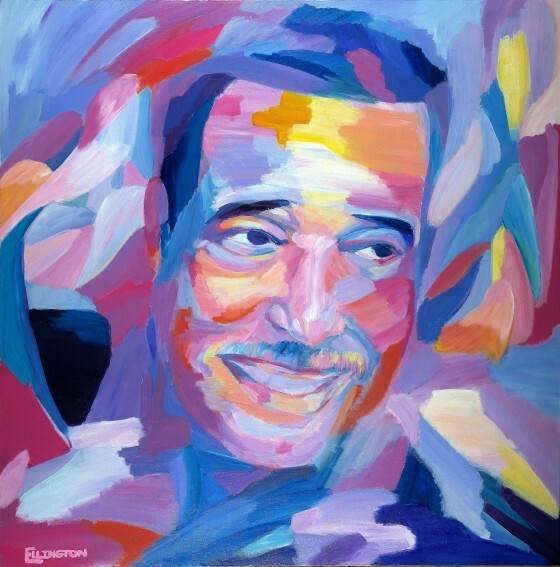 However, workshops re-emerged as a full-time high school – the Duke Ellington School of the Arts (1975) and McKinely Technical High School was rescued from the bulldozer and refurbished to become the McKinely Technology High School in 2004. All that to say, that’s the difference between McKinley DC and McKinley Lima, OH. McKinley DC (and Ellington) you didn’t have to explain yourself to anybody. But for those who went to “normal” high schools for “normal” people, Fox gave audiences a full episodic preview last night of their new fall series “Glee,” and I have to say (as a graduate of the Ellington School of the Arts who – yeah, did sing “You’re the One that I Want” in the classroom and cafeteria”), I’m hooked. Where Fox lost me with “American Idol,” they got me back with “Glee.” And yes, I did miss the final “American Idol” episode. Part of the reason “Glee” works is that it isn’t “American Idol,” and it’s funny without poking fun at any of the “losers” and “wannabes” who are part of what appears to be a “failing” high school set in a midwest burb. “Glee” is also less dramatic than “Fame.” In the “Fame” world, all life’s problems could be solved with a big show. Well, “Glee” may not be any different except all life’s problems are being worked out for the big show. It’s also 2009 and high school students now have two dads, parents killed in the Iraq war, and first encounters with the arts –especially music–through digital devices. I’d like to see how the “Glee” show choir and the Ellington show choir stack up against each other up. Meet in the auditorium at 3. “Glee” is the creation of Ryan Murphy of Fox FX “Nip/Tuck” fame. Can you imagine what this show would look like had it emerged from the Disney camp? “Glee” some ways appears to be Murphy’s memory series; you can see his joie de vivre for the glee club and show choir experiences from his Indiana high school days. All that to say, I’ll be signing up this fall.